Give a young person the gift of exploring the digital arts and maybe even launch a career! 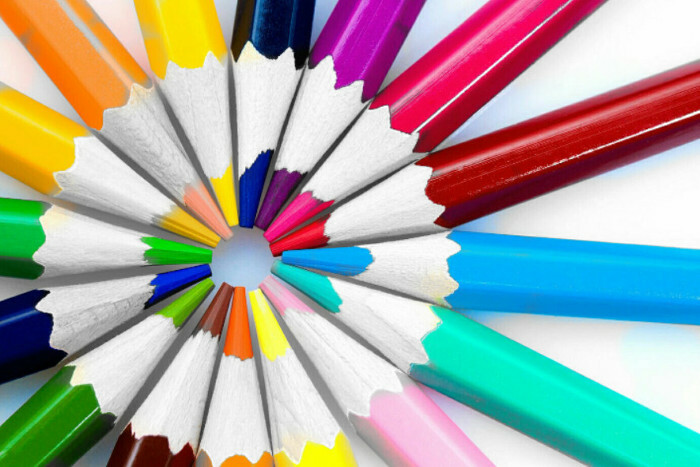 It always starts with an interest, a curiosity, or a passion for the digital arts. Students may be fascinated by a particular art form and curious how they’re made, or they may be inspired to jump in a start creating their own original stories and artworks. Caleb started his digital art exploration in our Video Game Design 101 course eleven years ago. After becoming one of our amazing Student National Mentors, and then a Student National Fellow, Caleb went on to excel in the Digital Animation Program at CSU Fullerton and was one of 30 out of 10,000 worldwide applicants selected for Nickelodeon’s prestigious Digital Animation Studios internship. Caleb is now a Team Leader with Sony’s PlayStation Division. This semester, like so many YDACS.com students before her, fourth grader Anaiya enrolled in Digital Manga 101, DM101, along with the assistance of her Grandmother Lita who learned as much, and ended up loving DM101 as much, as Anaiya. “I really enjoyed Digital Manga 101. 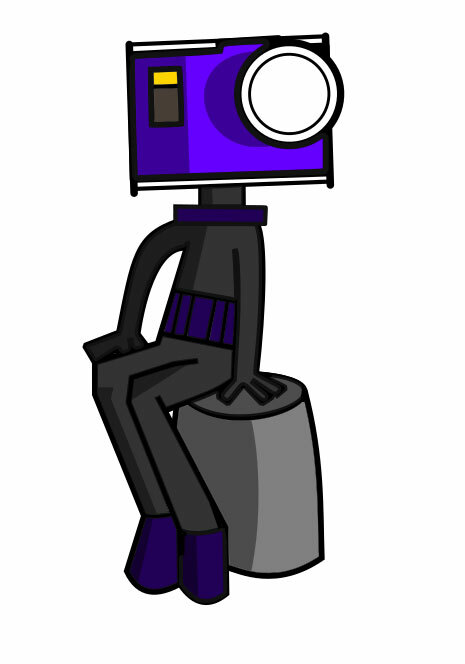 Although I did find it fun to learn techniques in the chapter videos, my favorite part was definitely creating my own characters in Inkscape! It was interesting and useful to know how to make drawings look excellent through slight tweaking. 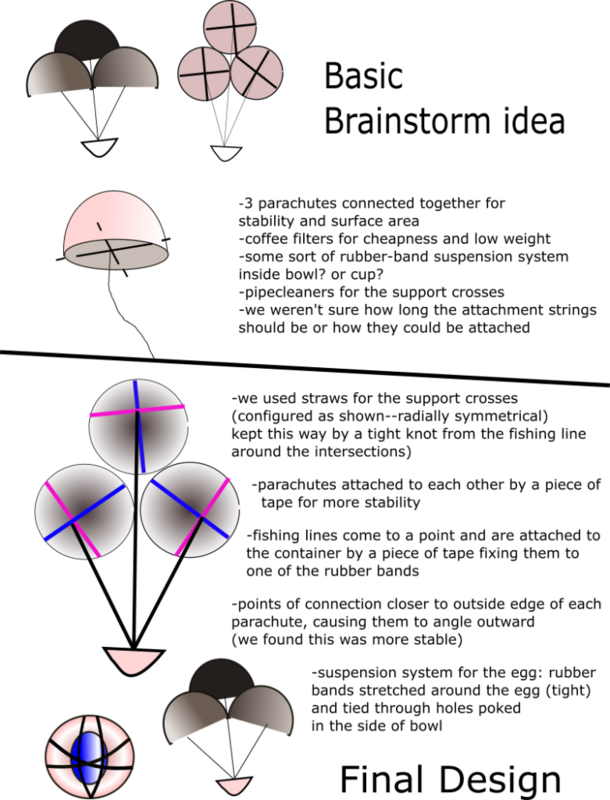 Thanks to the mathematics of Vector Graphics, I enjoyed my first Inkscape experience because I could move and change images easily and quickly. I am glad that I learned how to make some really creative works on the computer and I hope to use these skills in later years. Evelyn has gone on to become an amazing young digital artist. You can even wear some of her 8th grade artworks by purchasing a t-shirt featuring one of her designs in our store. 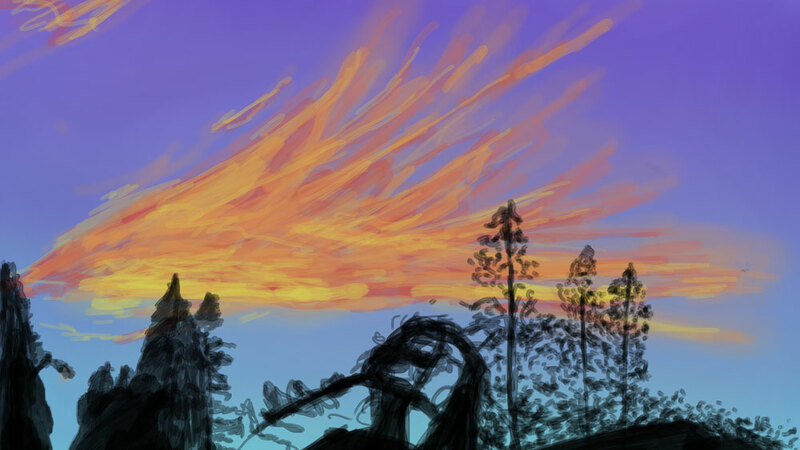 One of the things we love the most is when our students integrate their digital art skills with other subjects. This is an excellent example where Evelyn used the digital art tools and skills she learned in her YDACS courses to illustrate a group parachute design for her physics class, all the way from brainstorming to the final design. Several years later, like Caleb and Evelyn, Micah is doing what he had hoped in his DM101 comments. 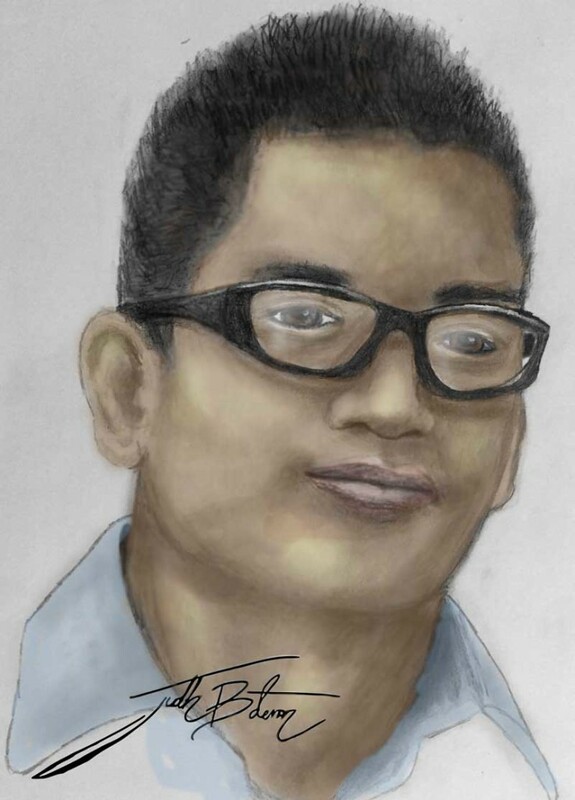 This is an experimental animated GIF of an inkscape self portrait that he imported into Krita: a free and open source program he is researching and evaluating. “I have finished DM101 I really liked learning how to make your art look better using nodes. Gwee the dragon was one of Mackenzie’s DM101 works. 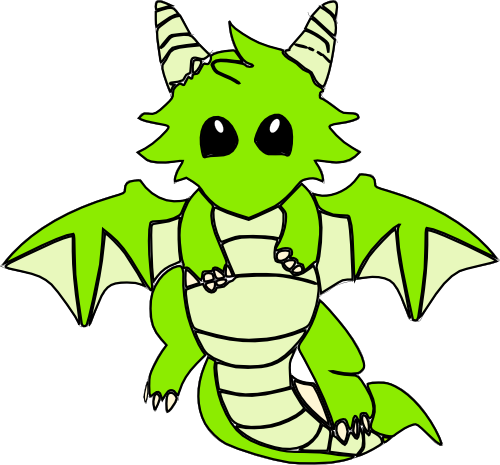 Yes, Mackenzie, we still love your Gwee the dragon. Mackenzie has gone on to become an incredible 3D modelling and animation artist. She is currently enrolled at Drexel University studying animation and visual effects Here is one of several posts in our blog featuring her works. You can click each image to scroll through larger versions in a slide show. Each of these amazing emerging young digital artists began with an interest, a curiosity, or a passion for the digital arts. 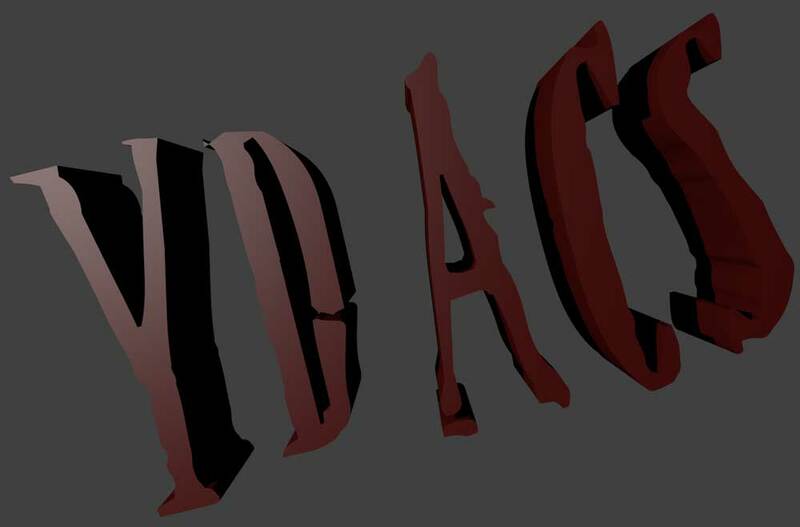 At www.YDACS.com we feed hungry young minds and grow digital artists. You can give a young person the gift of exploring the digital arts and maybe even launch a career by enrolling them in any one of our three course tracks. You can download and print our our Fall 2018 Course Catalog, Quick Enrollment Guide, and Single Page Flier which includes a visual diagram of our three tracks. Students can enroll in our courses at any time! You can also fund a digital art scholarship for your favorite school or youth organization. Please let us know if you are interested or if you have any questions by by using our contact form at www.YouthDigitalArts.com or email us at info@YDACS.com. Micah is one of our outstanding Student National Fellows now studying animation at Evergreen Valley College. Micah also teaches our DA101 and DA102 courses and has been evaluating potential free and open source animation programs for possible future courses. This is an experimental self portrait animation he created using Krita. Please join us in giving Evelyn positive feedback by clicking the title of this post and adding a comment at the bottom of the post page. Noah just completed the 4th grade and is our newest Student National Mentor. Noah took DM101 and DPP101 in 3rd grade and then completed DDP101 in 4th grade. Noah and Luke are featured in this month’s news email. Noah is busy working on his art and applying the techniques he learned in DM101, DPP101 and DDP101. The first thing I’ll post is a couple drawings of a character that I kinda made into my “avatar”. I have three right now witch I just took screenshots of. One character is white other than its shirt. I don’t really know why, I just tried to try something different that I normally don’t do. This character I will probably update in the future. 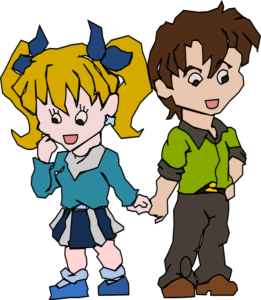 I drew these characters in inkscape. Here is some more character designs that I have recently finished. I called them Mr. Cheese and Ms. Cheese. They are suppose to be camera people. I am not that proud of them. They didn’t come out as clean as I wanted. Here they are. 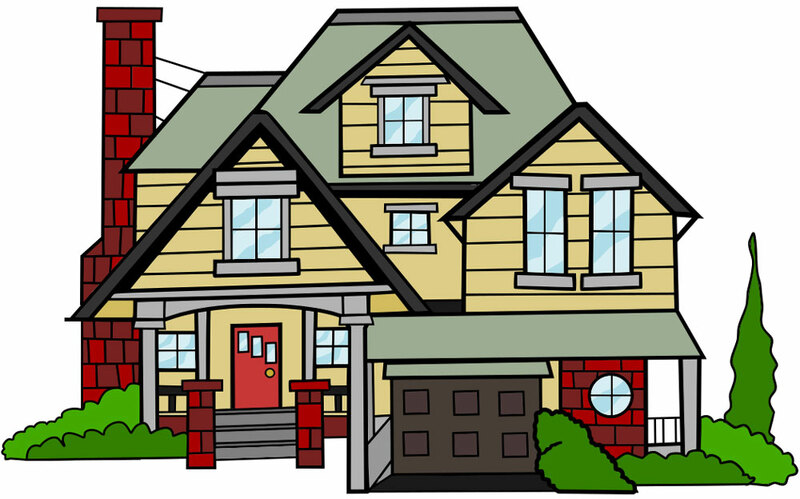 This is a house design that I have drawn. 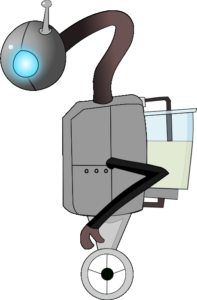 First I drew it on paper than traced it and colored it in Inkscape. I tried to make the windows look a bit real by putting a reflection effect on the windows. I was inspired by a person called “Musketon” http://www.musketon.com. He is a full time illustrator. He made a book called “Vector City” which is 100 drawings of shops, houses, big buildings that he has all put together to make one big city. Here’s my the house. One of these characters I have already posted but I put backgrounds in back of them. 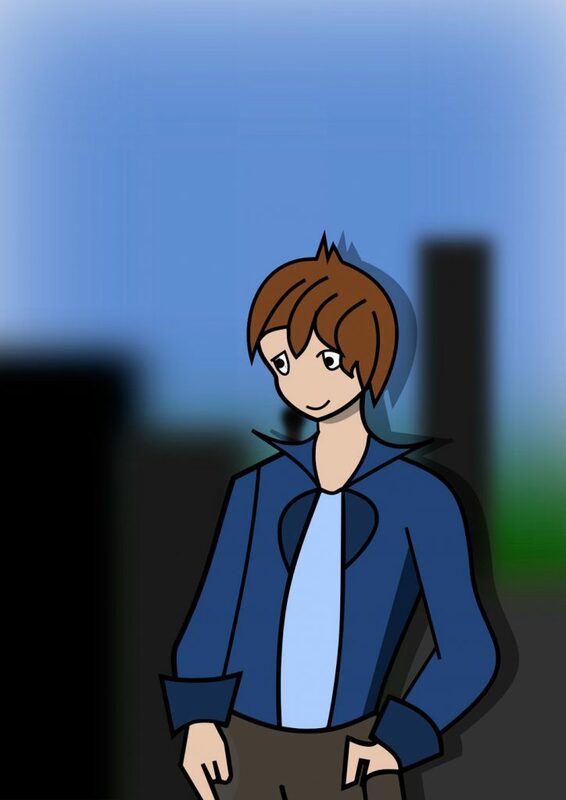 What I did is just draw the backdrop very quickly then blurred them to make it look like its focused on the character. I don’t know, Here it is. I called this character “Sailor”. To create her I used the program Inkscape. 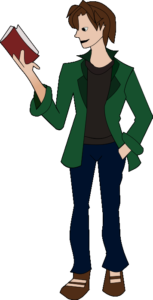 First I got a reference pic of a real person doing this pose and then tried to draw the pose in Inkscape. Next I decided to make her look like a Manga/Anime character (Mostly the shape of her face) After I wanted to design her clothes so I also googled, Anime girl clothes ideas.] 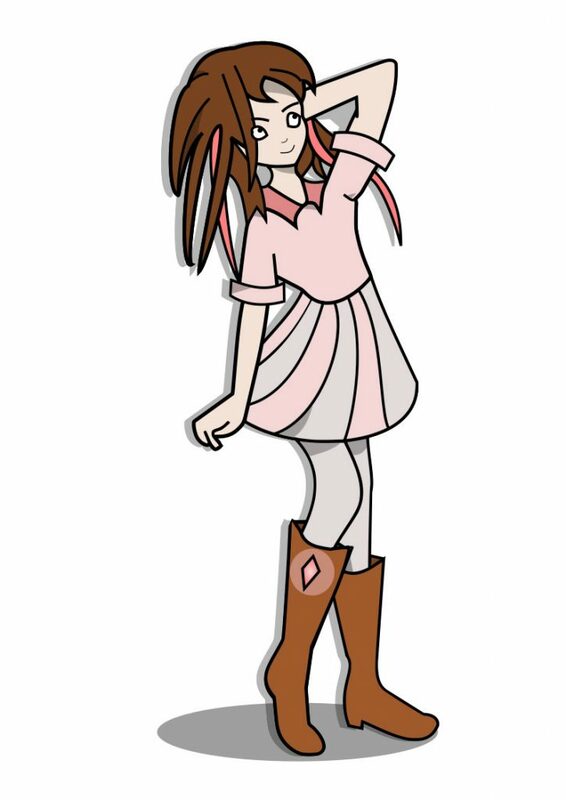 finally I added the details and her hair and boots with a strip of pink in her hair to capture the pink vibe of the character. This Character is also on the YDACS Blog but recently updated her to make her look a bit more professional. 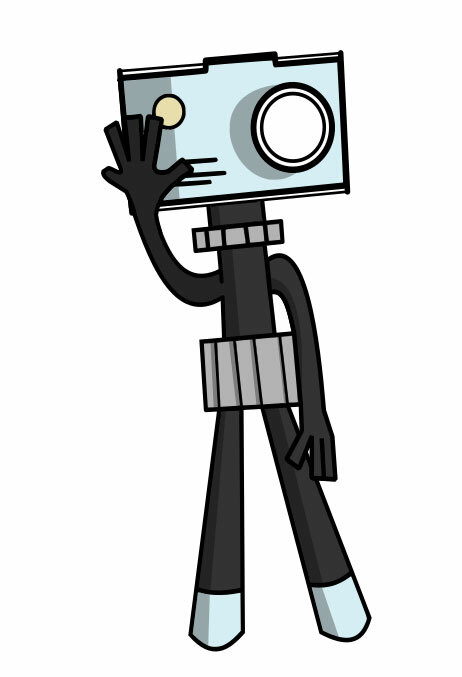 Here is one more character that I have drawn on paper than traced and colored in Inkscape. I asked my sister for her thoughts and she says that the character in her opinion reminds her of a sheep. I guess the hair looks like a sheep she said. Here she is. Mackenzie is one of our Student National Fellows who is currently enrolled at Drexel University studying animation and visual effects. The first piece is my organic modeling final. The assignment was to design a hybrid creature using aspects from at least 2 real animals. 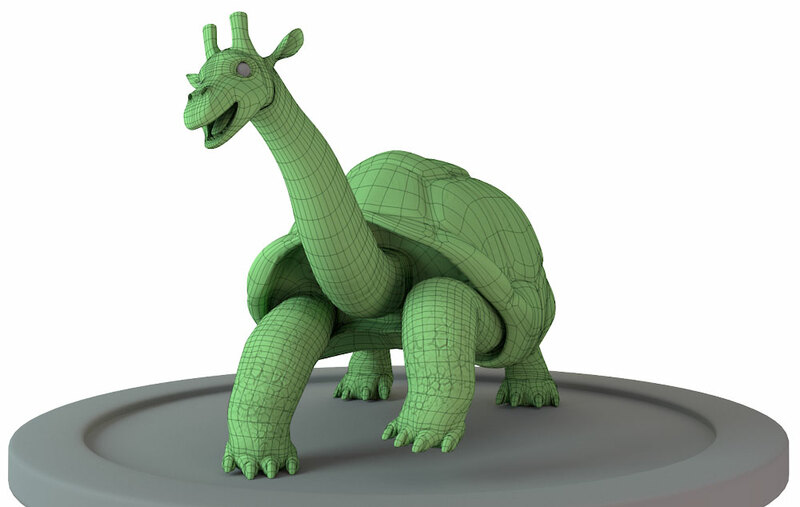 My creature is what I like to call the tortaffe, a giraffe tortoise hybrid. I created this creature using Modo, to model; zBrush to sculpt details; and Redshift in Maya to render. The second piece is actually from over a year ago, it was a collaboration with a couple of other students for one of my CGI classes. We conceptualized a person and then designed a “workshop” for that person. 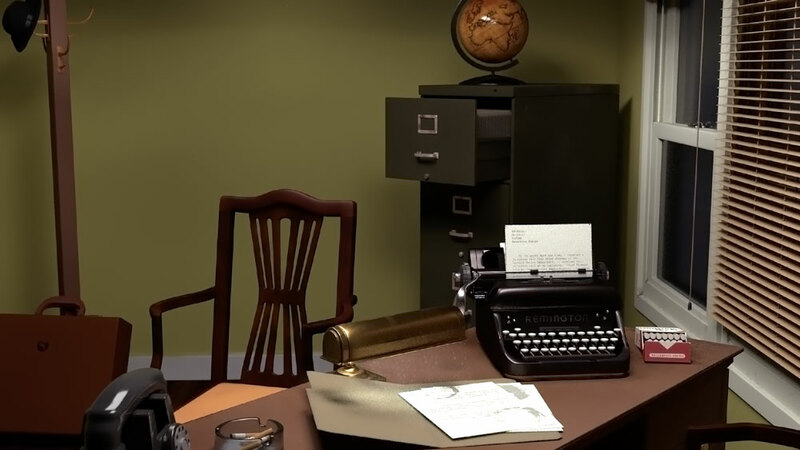 Our person was a 1940’s detective so we made his office. This scene was modeled in Maya, textured in Mudbox and Photoshop, and rendered in Renderman. I was responsible for the filing cabinet, lamp, typewriter, cigarettes, files and papers, ashtray, globe, windows, and blinds. A digital paintings I created in my spare time using Procreate on the iPad Pro. Isabel just completed Digital Photo Painting 101 and has posted excellent works along with her descriptions of the skills and techniques she learned in DPP101 and applied to her works. Be sure to click the first image to view her slide show. You can also click the title “Isabel – DPP101 student – 10th grade – California” and then scroll to the bottom of the page to leave positive comments for Isabel. This is one of my more simple works. I used the blur technique. 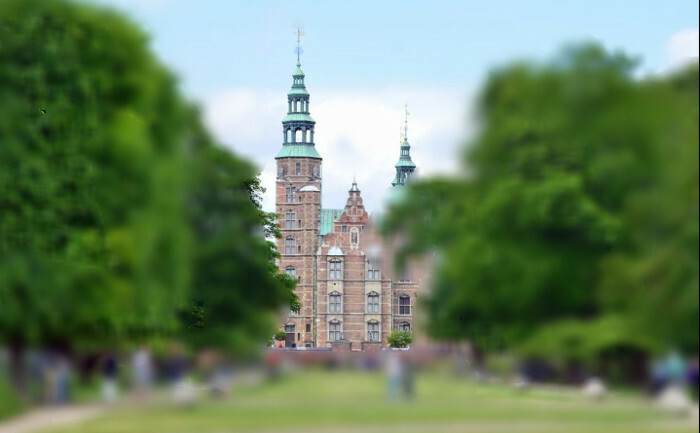 I wanted the focus to be on the building. This is defiantly my favorite of my works. I used the cartoon filter and changed the color to a softer tone. 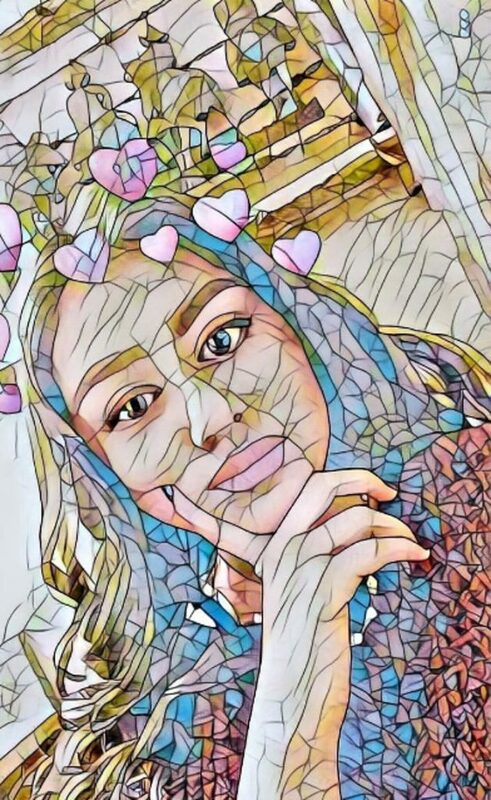 For this edit I used a picture of my sister. I used the mosaic filter. It was fun to experiment. I also changed the color a little. For this work I used the splash color technique. This one was a little harder for me but it was really fun to work on! Mikayla just completed Digital Photo Painting 101 and has posted excellent works along with her descriptions of the skills and techniques she learned in DPP101 and applied to her works. Be sure to click the first image to view her slide show. You can also click the title “Mikayla – DPP101 student – 6th grade – Michigan” and then scroll to the bottom of the page to leave positive comments for Mikayla. 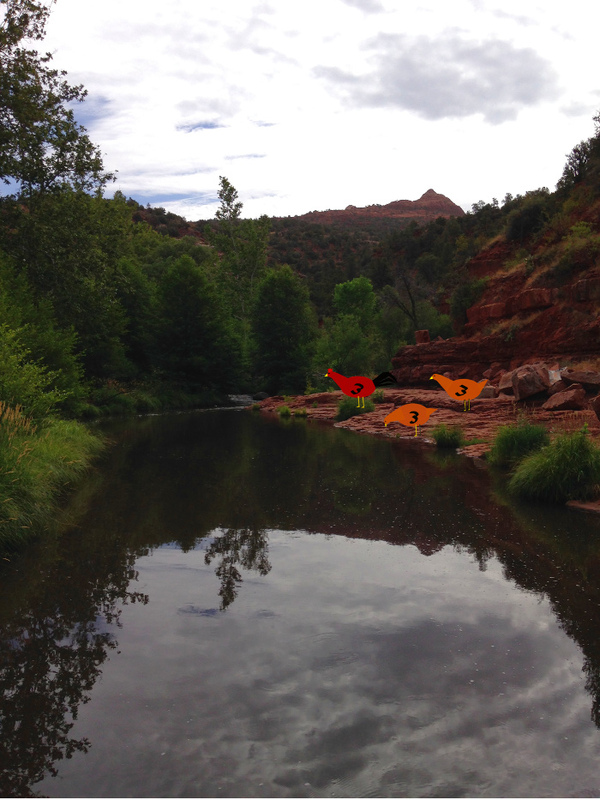 I used Inkscape to make the chickens, I saved them and used photo 4. I made it more bright and made the chickens small. I used photo1 and the fuzzy select tool to color it. 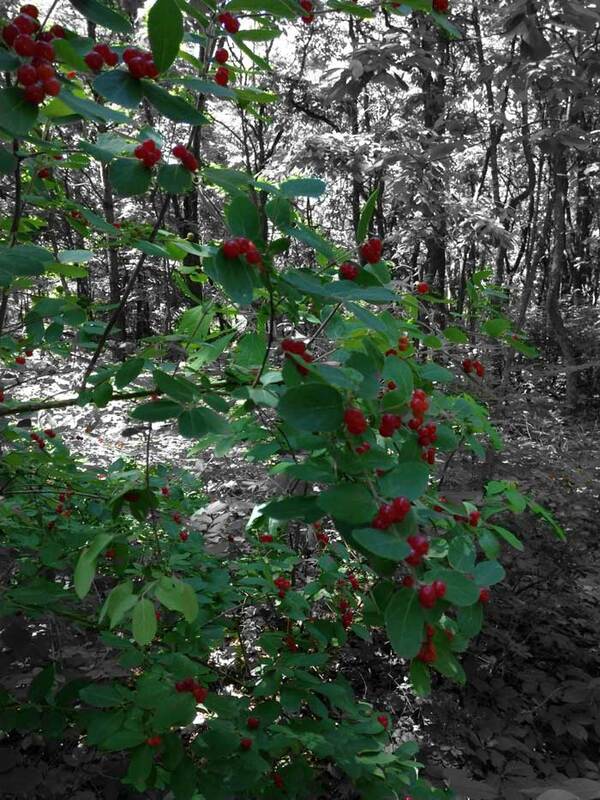 I made the picture black & white and I painted over the picture with the paint brush tool to make it more interesting. 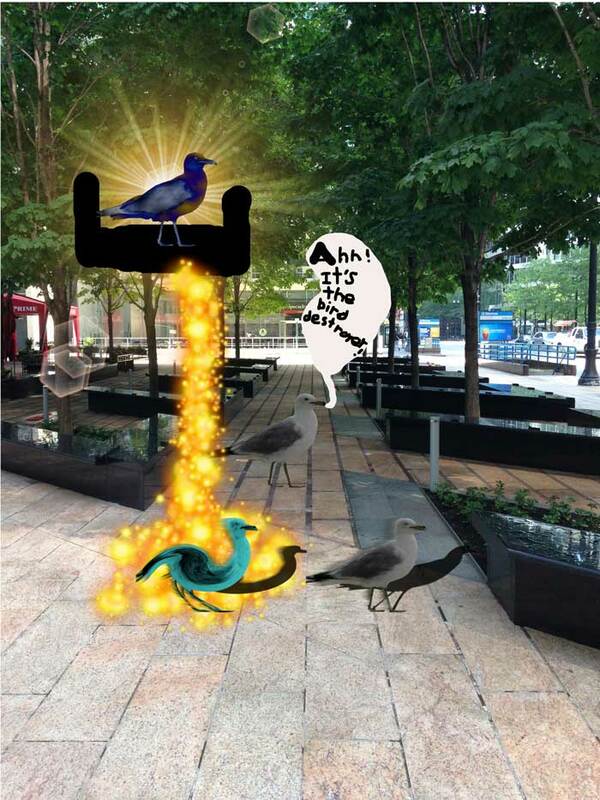 I used the whirl & pinch tool on the blue bird and I used Gradient flare,and Perspective, Wind, Cartoon, and Motion Blur. Wenavi May just completed Digital Manga 101 and has posted excellent works, including our first Taro attorney, along with her descriptions of the skills and techniques she learned in DM101 and applied to her works. Be sure to click the first image to view her slide show. You can also click the title “Wenavi May – DM101 student – 7th grade – California” and then scroll to the bottom of the page to leave positive comments for Wenavi May . I’ve finished DM101! 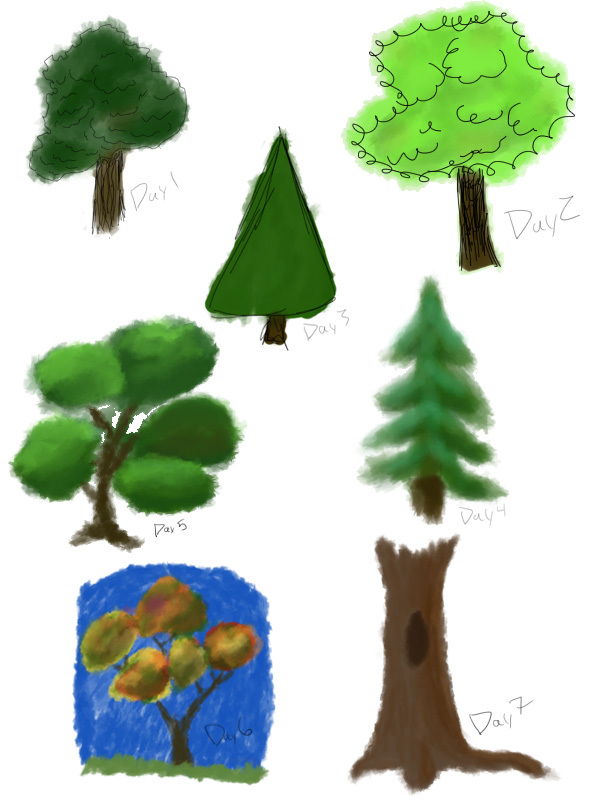 It was an interesting experience learning how to use a new art program. Vectors are very fun to work with, and were a fresh and exciting way to do art, coming from someone who had only drawn bitmap images up to this point. My favorite part is how you can use the nodes to tweak your lineart; it makes editing and fixing things so much easier! I think I will use Inkscape regularly after this course. This is my first project. 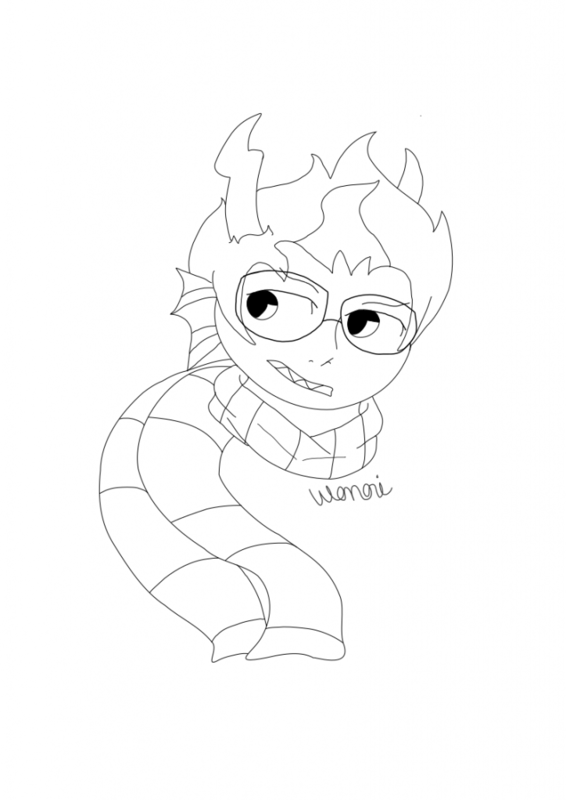 It’s a drawing of Eridan Ampora from Homestuck! 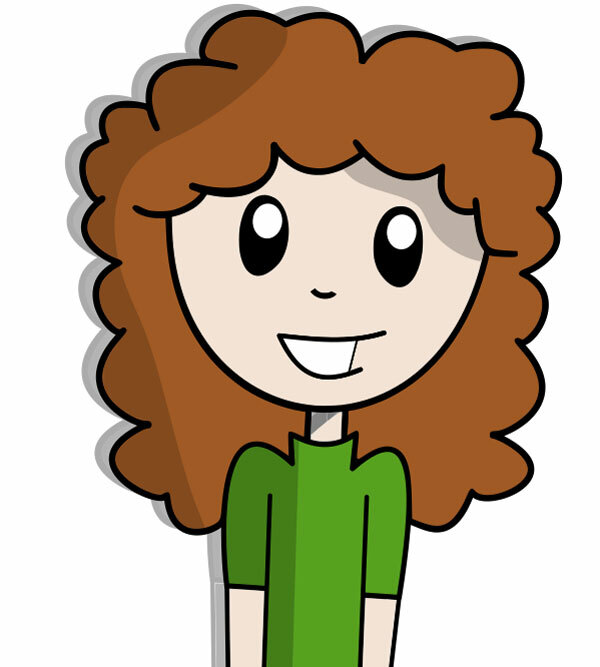 The drawing was originally on paper, and I traced it in Inkscape with the pencil tool. I also used A LOT of fine node control, copy pasting, and undo and redoing. The fill didn’t work; I think it was because I didn’t close most of my lines, so I just left it as the lineart. His design is a bit weird, but it was fun to draw! 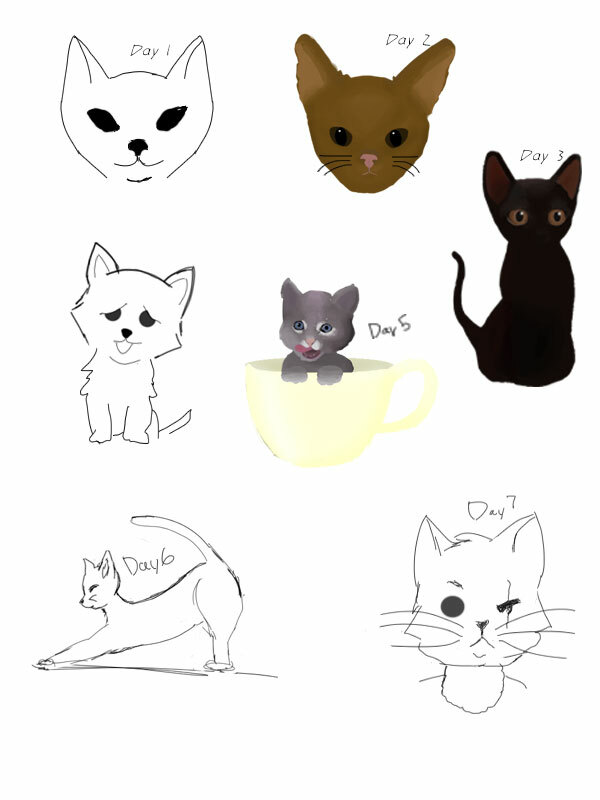 This took, I want to say, approximately 2-3 hours. This is my third project. I edited Taro to have the color palette and hair of Apollo Justice from Ace Attorney. First, I ungrouped Taro and deleted the hand with the carrot in it. 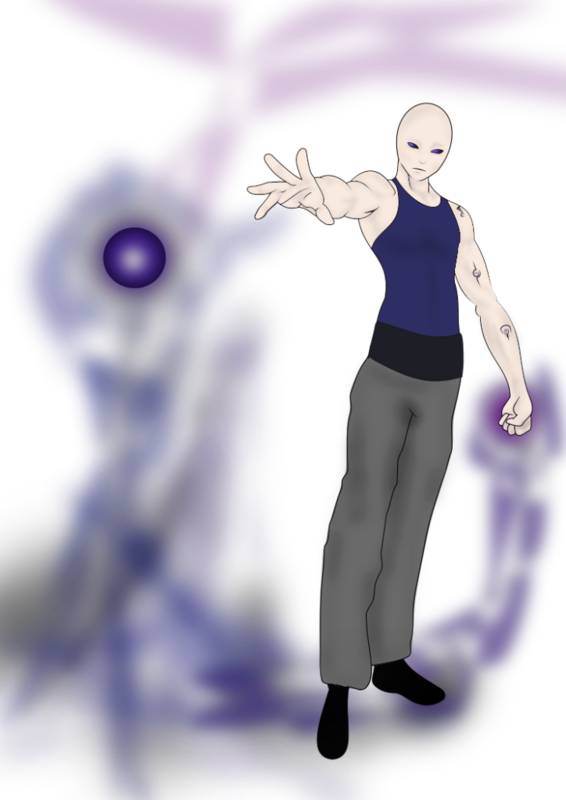 I then copy pasted the left arm and rotated it to make it look like he’s holding out his hand (he’s supposed to be pointing but I didn’t think there was any easy way to do that). 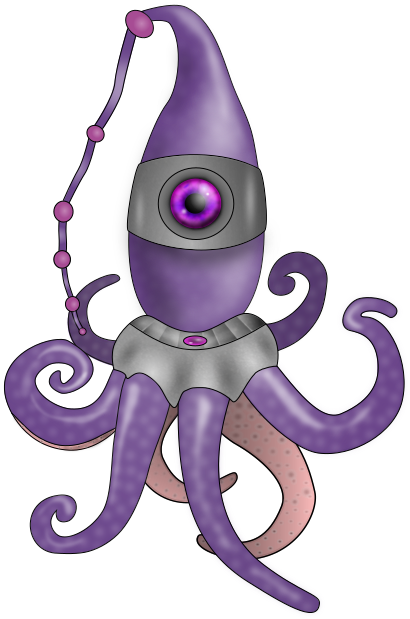 After that, I used the color picker and fill tools to recolor Taro. I took some of the spikes off his bun and used them as the signature two hair spikes on Apollo Justice. I used the stretch and rotate tools to tweak the spikes to make them look more like Apollo’s hair. 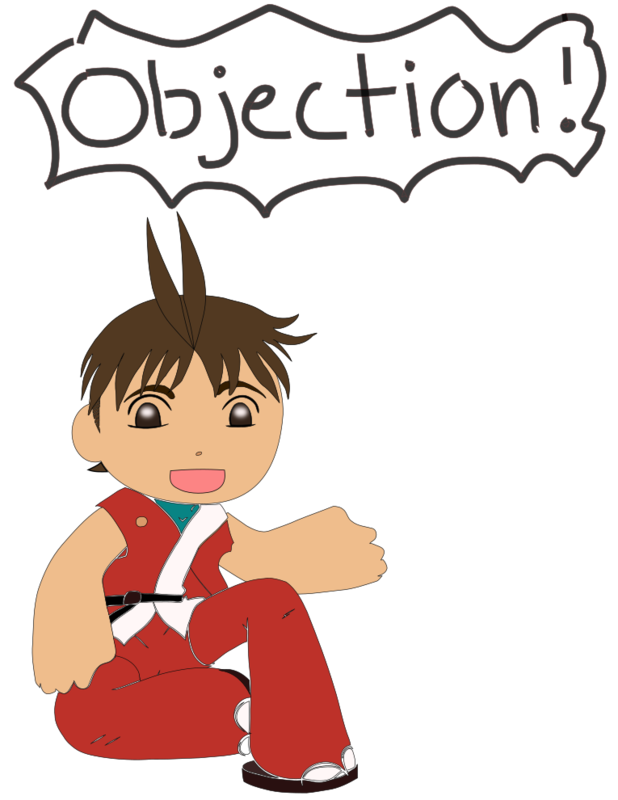 Also, I added the “Objection!” afterwards with the calligraphy tool, just as an extra touch. This is my fourth and final project. 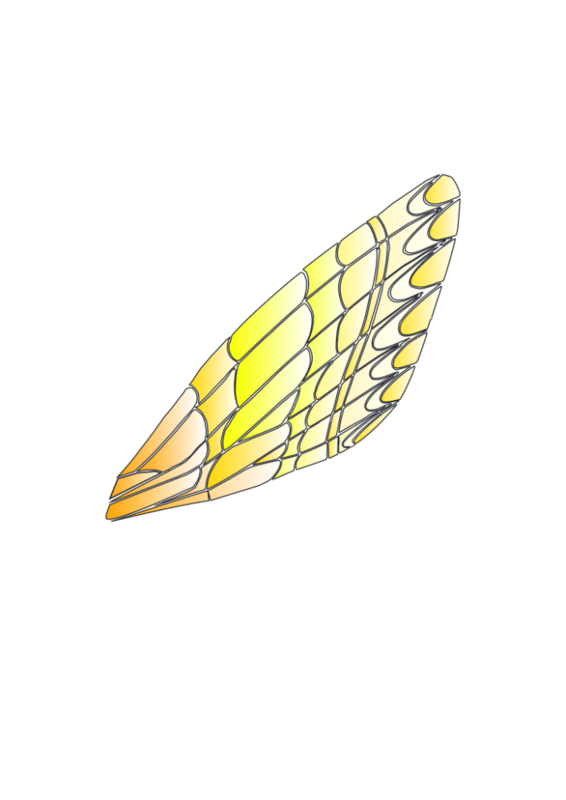 I colored the butterfly wing yellow. I used the fill tool and colored parts of the wing shades of yellow. I then made the fill color a linear gradient. I tried making the butterfly wing look like the sun, and I think I succeeded! 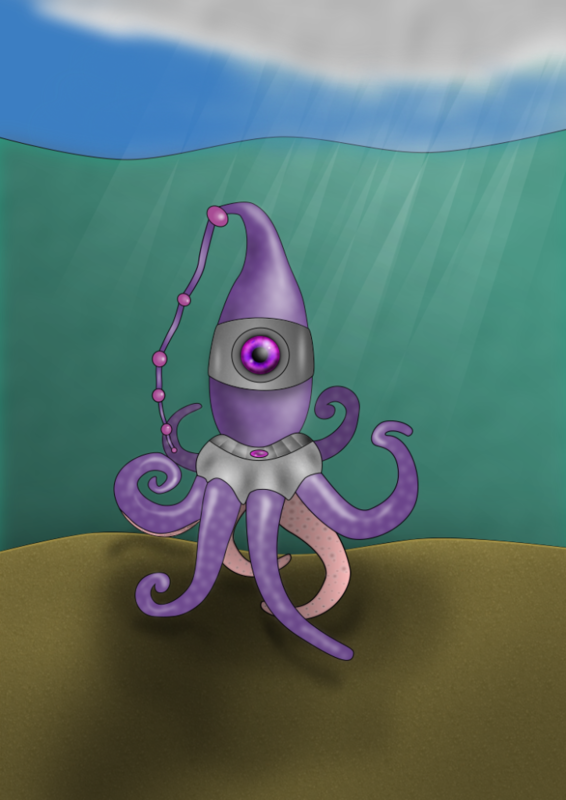 Noah just completed Digital Drawing and Painting 101 and has posted excellent works, including the first ever lemonade robot, along with his descriptions of the skills and techniques he learned in DDP101 and applied to his works. Be sure to click the first image to view his slide show. You can also click the title “Noah – DDP101 student – 4th grade – California” and then scroll to the bottom of the page to leave positive comments for Noah. I traced the robot and did the shows and drew the lemonade tank. 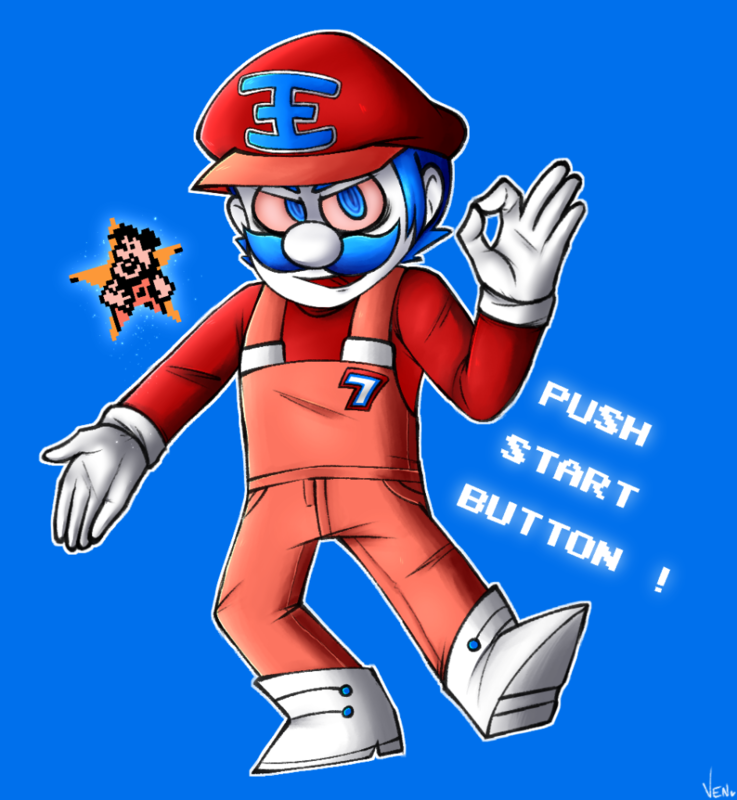 I also drew this on paper and traced it on the computer. 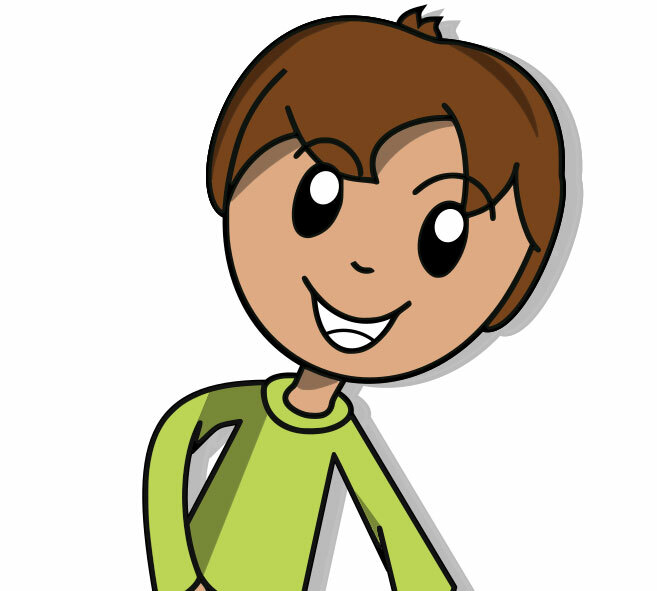 drew this one on paper and then traced it on inkscape. I drew this one myself and then did the high lighting techniques. I made this ring 3D model, completely from scratch, in Blender today. 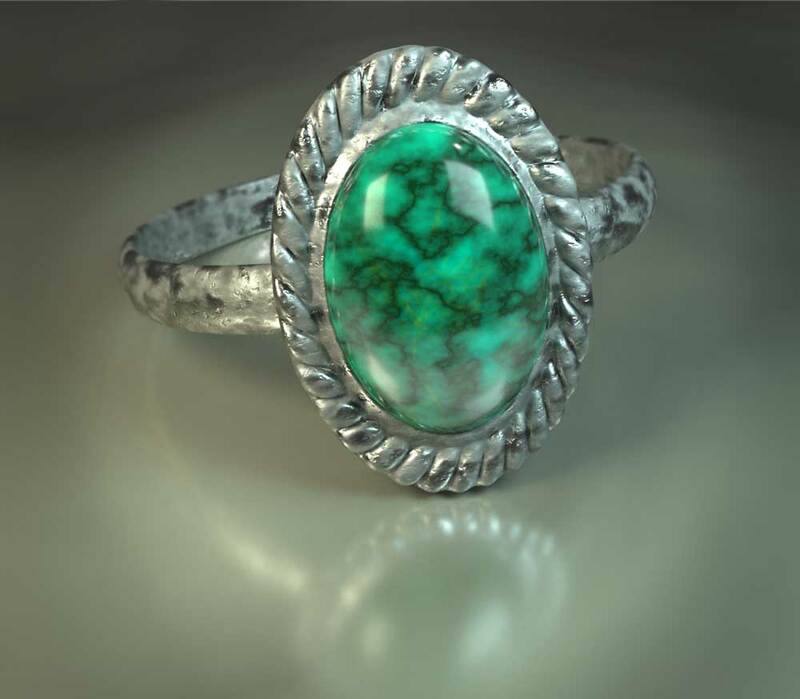 Here I gave the ring a realistic surface to rest on. 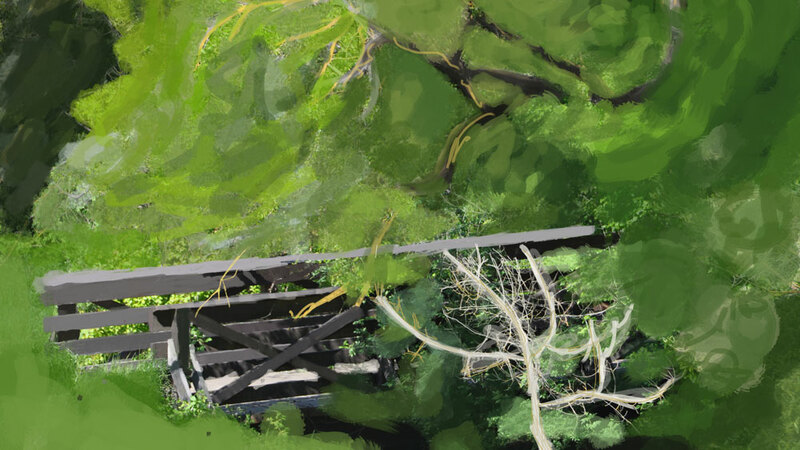 I was trying to make the rendering a little less distinguishable from a real photo. I also imported it into GIMP and made a few adjustments with the lens focus, lighting, and coloring. 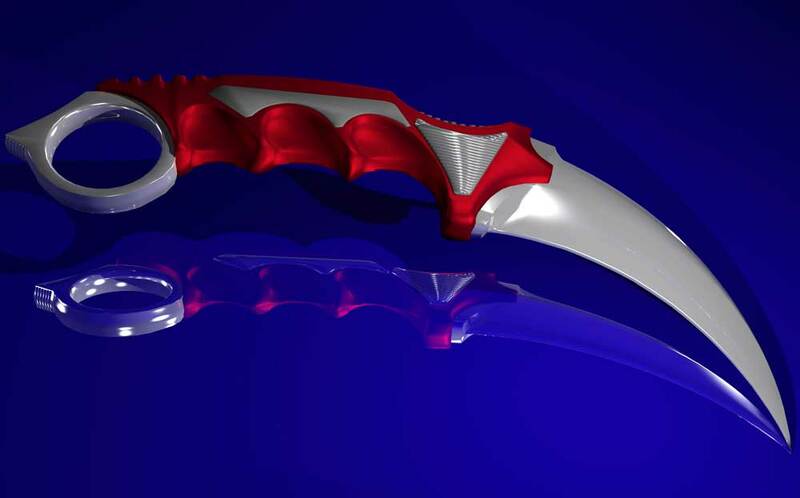 This is an image of a Karambit 3D model that I created in Blender. After finishing the course I spent a good amount of time fiddling around with the tools in Blender and this is what I came up with. I really love being able to create this kind of stuff. 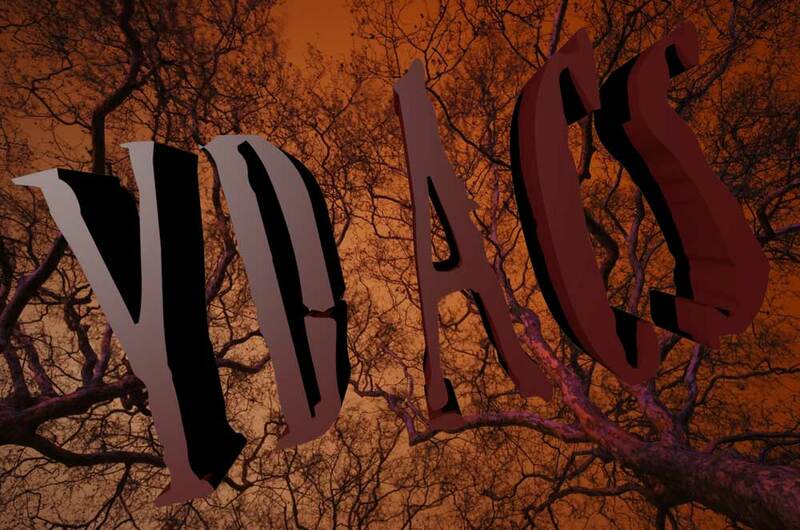 Thank you YDACS. 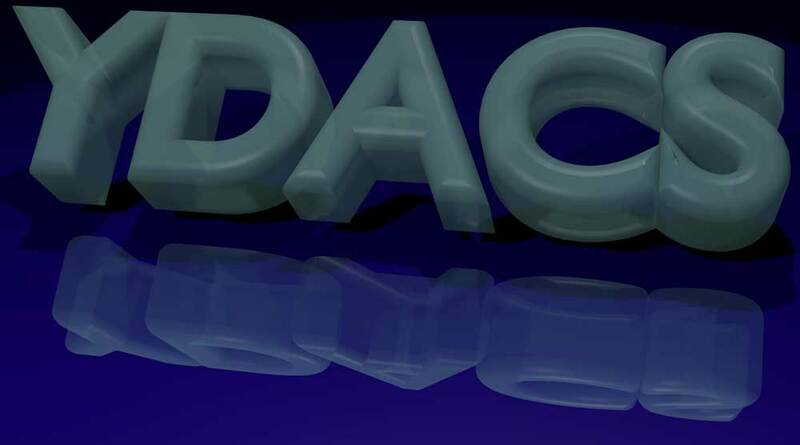 I created this 3D model after finishing the course while I was fiddling around on Blender. 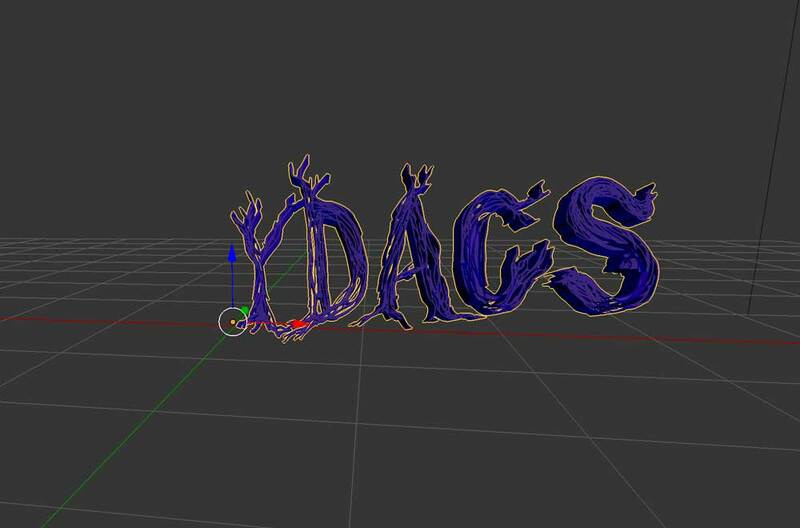 This is a screenshot I took when I first started working on the YDACS project in Blender. I created this about half-way through the course as I was taught. Here’s it with a BG that I added in GIMP as I was instructed to do in the course. 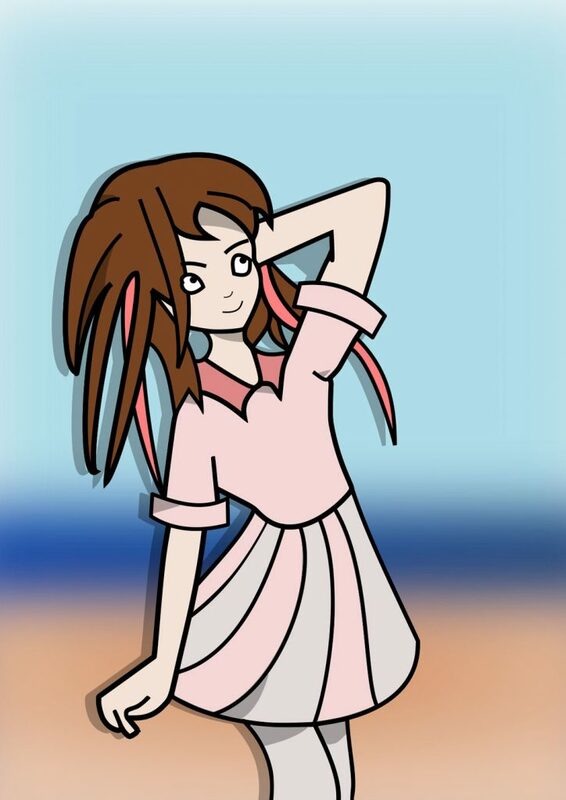 Noah just completed Digital Manga 101 and has posted excellent works along with his descriptions of the skills and techniques he learned in DM101 and applied in his works. Be sure to click the first image to view his slide show. You can also click the title “Noah – DM101 student – 3rd grade – California” and then scroll to the bottom of the page to leave positive comments for Noah. I used the free hand tool. I traced the body from choc pixels and added my own details. I used free hand tool and drew my own clothes. 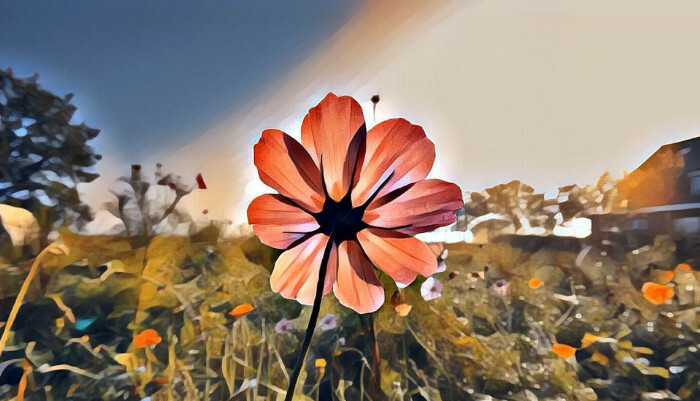 Skylar is currently completing Digital Photo Painting 101 and has posted four excellent works along with her descriptions of the skills and techniques she learned in DPP101 and applied in her works. Be sure to click the first image to view her slide show. You can also click the title “Skylar – DPP101 student – 11th grade – California” and then scroll to the bottom of the page to leave positive comments for Skylar. Skills learned and used: Paths Tool, Alternative Cropping (Paths Tool. Drawing paths around the object/image. Layer>Transparency>Add Alpha Channel. Toolbox>Selection From Path. Select>Invert. Edit>Cut. Done!) 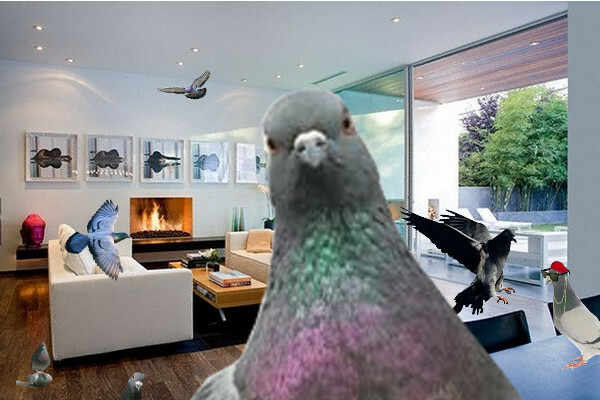 I found most of the images on Google, except one is a photo of my very own companion pigeon, Boyd. Skills learned and used: Paths Tool, Alternative Cropping (Paths Tool. Drawing paths around the object/image. Layer>Transparency>Add Alpha Channel. Toolbox>Selection From Path. Select>Invert. Edit>Cut. 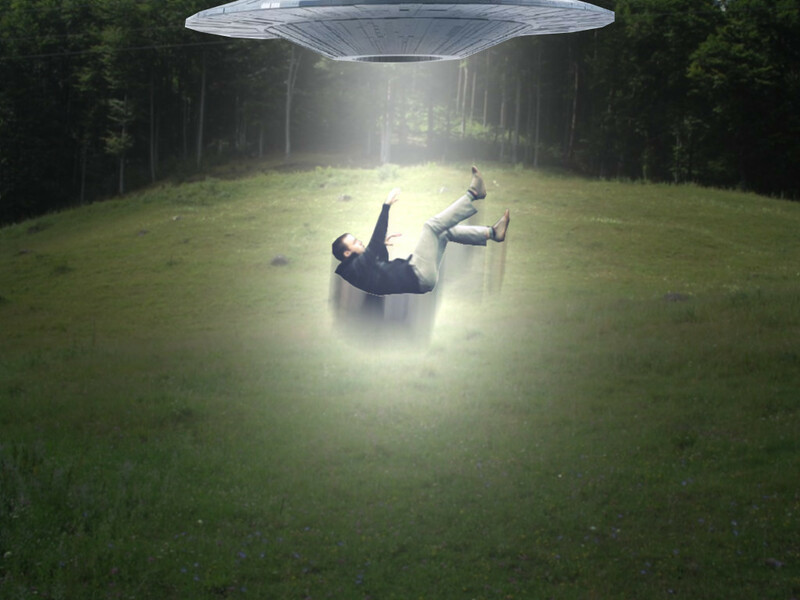 ), Blur Tool (Filters>Blur>Motion Blur) to give off the effect that the person is being risen somewhat quickly -plus it looks kind of mystical in my opinion- I also messed around a bit with Lighting Effects in Filters and applied them to create a beam of light- so to speak. Thank you very much! I’m really enjoying learning about different effects and features. All of the photos used in this work were found on Google. 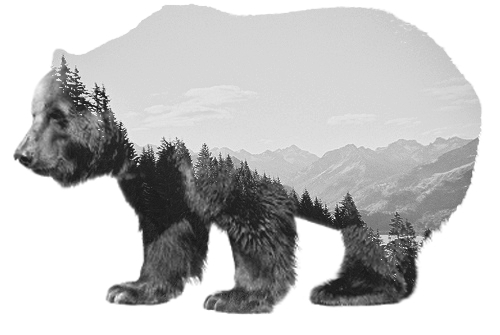 For this work I saved 2 images (Black & White forest image, and a bear image) from Google and opened them as layers on GIMP. Then I selected the chosen top layer (Bear) and blended it with the bottom layer (forest image) Layer>Mode>Lighten Only. Done! 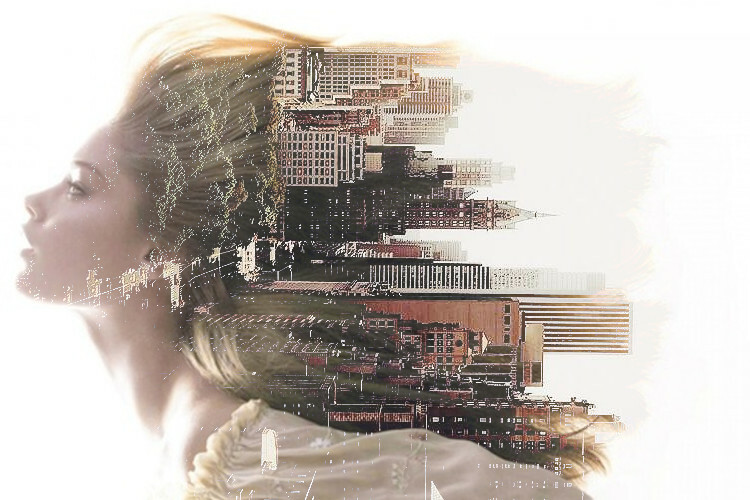 Double Exposure: For this work I saved 2 images (Girl & Cityscape) from Google and opened them as layers on GIMP. 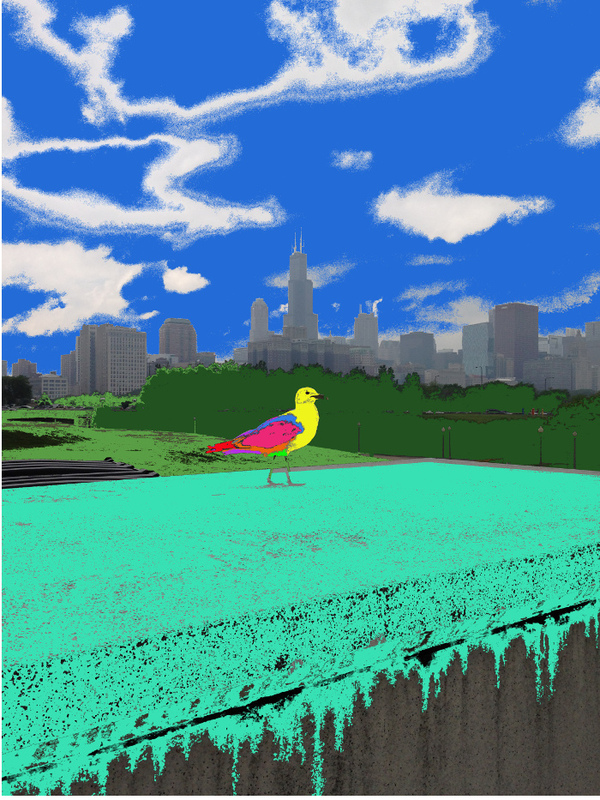 Then I selected the top layer (Girl) and blended it with the bottom layer (Cityscape) Layer>Mode>Lighten Only. I also turned the original photo of the Cityscape 90° so it could -sort of- act as her hair. Image>Transform>Rotate 90° Clockwise. Mackenzie is one of our Student National Fellows who is currently enrolled at Drexel University studying animation and visual effects. She is great about sharing insights she is learning along the way such as getting into the habit of drawing everyday to encourage your creativity. 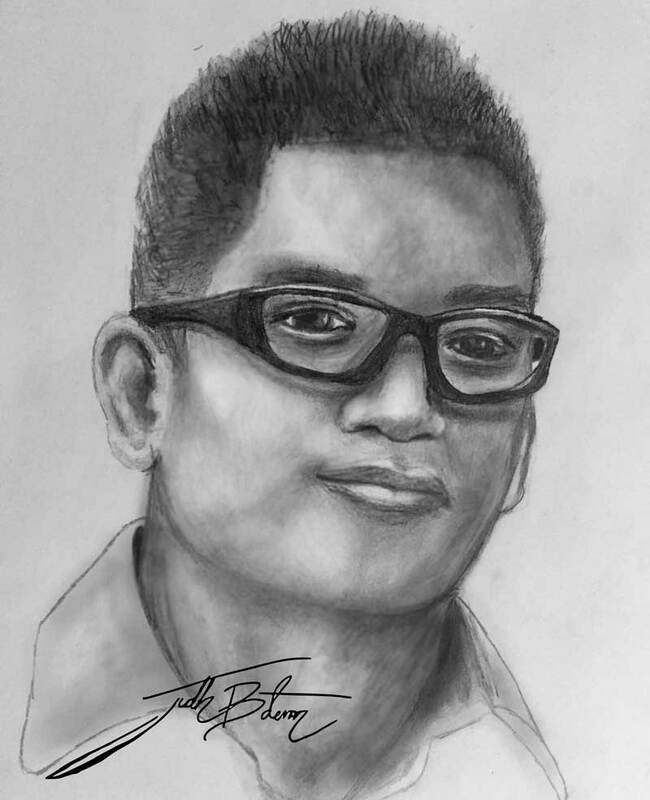 For this edit I imported a sketch I had just finished of my friend into GIMP. I then enhanced my sketch using the Blurring Tool and Dodge/Burn Tool (as taught in chapter 3) to reduce the roughness of the pencil lines and give my art a more organic feel. I tried not to go over board with the editing so as not to lose too much of my detailing. I then used the Paths Tool which I learned about in this course to create my signature. Following the examples from “Chapter 3.4 – Mary’s coloring techniques” I decided to add a layer of color in﻿ my sketch. I’m pleased with the effect I was able to achieve thanks to GIMP’s flawless interface. To create this image I used techniques from though out the course. Using both Inkscape and GIMP. 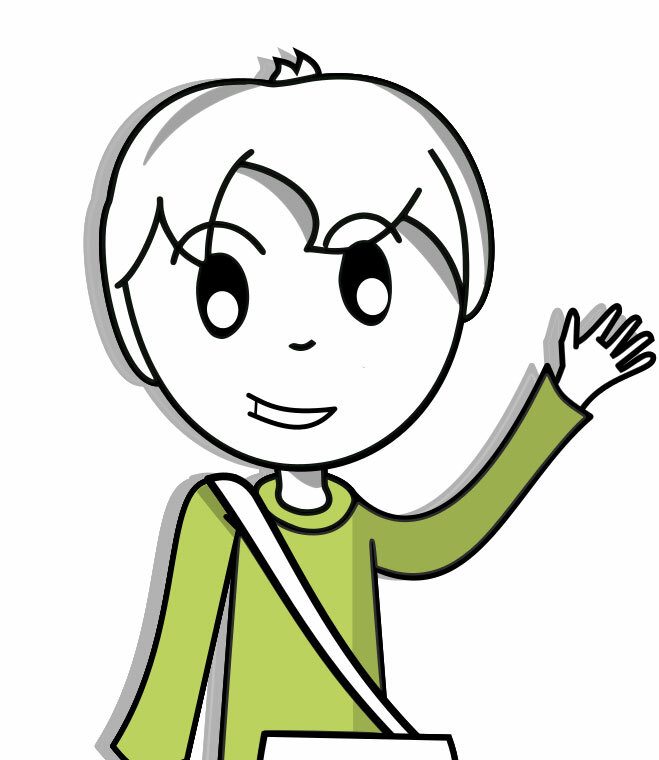 I drew the outline of my character and background in Inkscape. 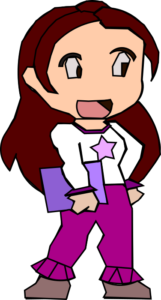 I then exported it as a PNG file and Imported it into GIMP where I colored it in. Ven, or Master Ven as we call her, keeps creating masterworks! This time she also made a speedpaint video so you can watch her entire creation from start to finish in 3 1/2 minutes.